Google’s Flutter is a fastest growing cross platform app development framework that can position your business to the top in your industry for less cost and with native experience. Released for public use in Mobile World Congress 2018 by Google, Flutter is a flexible, extensive, and revolutionary cross platform framework to build next-generation mobile apps for Android & iOS with single codebase. Flutter’s architecture is specifically designed to support rising flutter app developers in building great performance apps with eye-catching UI. At Zealous System, we know the necessity of having a visually unique brand image as an extension to your business, which is why we ensure that every iOS & Android app we build using Flutter is a precise image of the brand it represents. An Elegant, Efficient, and Functionality-Rich Flutter App. Build great performance cross-platform apps for less cost. Create truly bespoke cross platform mobile app product for your startup with us. We help you build beautiful native apps in record time. Thanks to Flutter, it’s now possible to shorten your time-to-market and provide impressive user experience in your startup mobile app with reduced cost. Embrace mobile strategy to build a stronger brand for your business! We not just build cross-platform apps for your business, but create impressive mobile experiences that your business customers will adore. When the experience of flutter app developers blend with the creative art of designing the mobile UI, the outcome is always the same – top-notch mobile experience. Get personalized assistance & upgrade your Enterprise products! Enable to your staff to do business anytime and on any device. We can help you do that with our custom flutter app development services. Build mobile apps for all platform with the cost of just one. Yes, that’s possible. Using Flutter, Dart, and Material Design, we build efficient mobile apps for all mobile platforms. The digital transformation capabilities of Flutter has already been realized by all these brands. The question is, are you ready to add your name to the list? 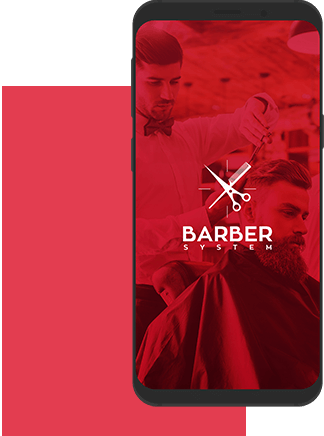 Barber’s connect is a Boston-based on-demand app that helps finding a salon, tattoo shop, and spa throughout Boston. 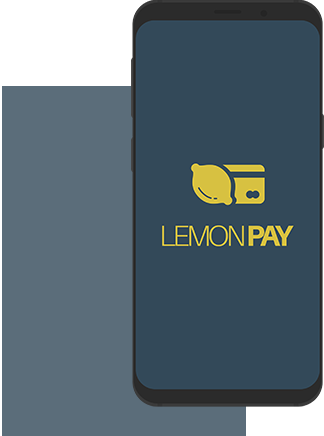 Lemon Pay is a Payment application that allows schools to seamlessly collect fees from parents of the students. 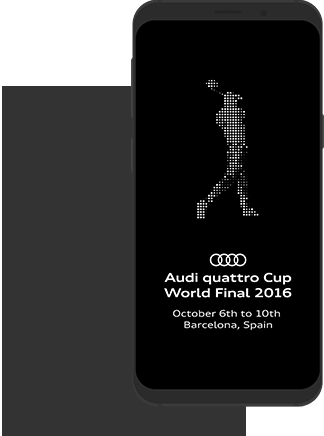 Audi Quattro Cup is a Sports App, allowing participants from all around the world to access all the information about Audi Quattro Cup tournament series.